I still haven’t done new art. Not even for my art swaps this month!😿 I went to my friend Mary’s house for friends, food and coloring. Everyone was having fun when I arrived. Made some new friends and enjoyed stories and jewelry and some yummy food. So I decid d to try something. Yesterday I visited my friend Carolyn and we watched a Jane Davenport video. So fun. 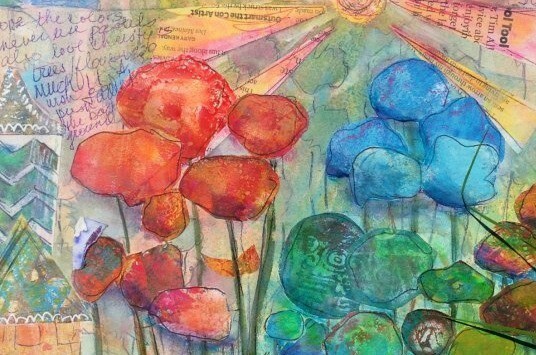 You have seen Carolyn and her art in this blog. Back to today. I decided to try a face. My first one, not so good. But I think I like the second. I just need to finish it. Limited supplies, prisma color pencils and neocolor II and no eraser! Here they are.